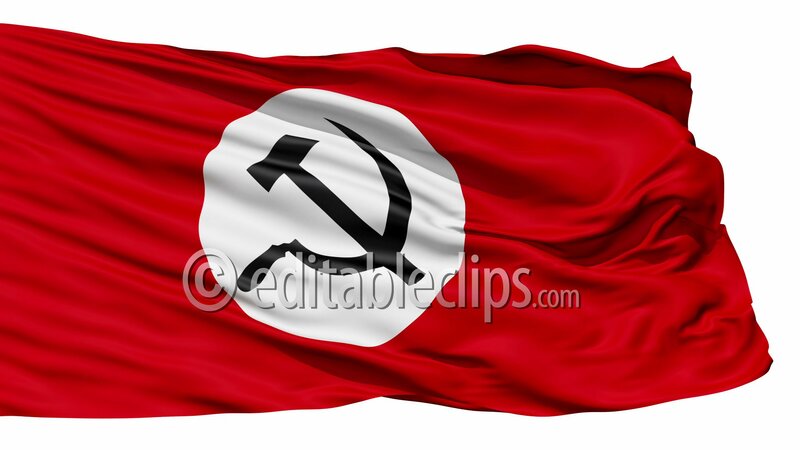 Realistic 3d seamless looping USSR national flag waving. Realistic 3d seamless looping USSR national flag waving in the wind. Realistic 3d seamless looping Soviet Union flag.